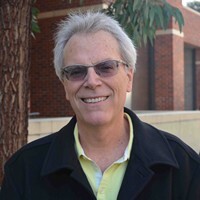 I have taught sociology and gender studies courses since 1976—for the first decade at four community colleges, an Air Force base, three California State Universities, and a maximum security prison—and settled into my position in the sociology department and gender studies program at the University of Southern California in 1987. My teaching and research were sparked and continue to be animated by the movements for social justice that erupted in the 1960s, 1970s and beyond, especially feminism. The women’s movement shook up the world, disrupted taken-for-granted assumptions about nature, difference, and inequality, and ultimately raised “the man question.” I was in on the ground floor of a first generation of scholars who studied men’s lives within an emergent interdisciplinary field—women’s and gender studies—and a vibrant sub-field within sociology. In the broadest sense, my research asks how social relations of gender have changed over the past forty years, and probes the ways in which the strains and tensions of the current historical moment both prevent and make possible future progressive change. There are many potential sites where one might study these big questions. 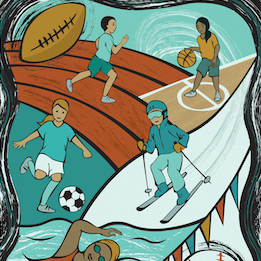 My research has fallen into four general categories: (1) gender and sport; (2) sports media; (3) men, feminism and politics; (4) war and peace. This web site is structured to create easy access to my books and selected articles that focus on these topics. This site also includes a fourth field: Pedagogy. I first entered sociology defining myself primarily as a teacher, imagining myself as an agent of progressive social change. Over the years I became increasingly focused on research, however I continue to care deeply about teaching and mentoring. And I suspect that when all is said and done, my classroom teaching and my mentoring of the many wonderful graduate students with whom I have had the privilege to work may end up being my most important contributions. Guys Like Me: Five Wars, Five Veterans for Peace; Michael Messner’s new book has been released by Rutgers University Press. Michael Messner’s new book has been released by Rutgers University Press. 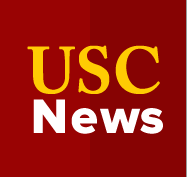 USC News discusses Messner’s 25-year study of news coverage which finds that TV sports segments and SportsCenter barely acknowledge women athletes.